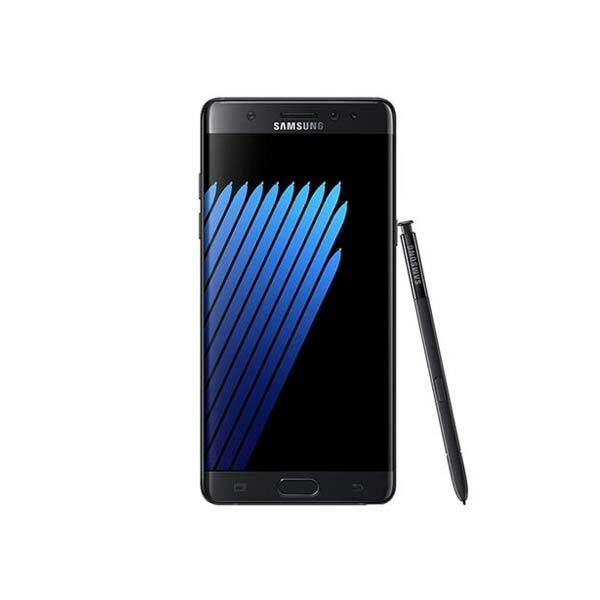 Samsung Galaxy Note 9 has been surfacing in rumors for quite a while now, though the phablet is set to be released somewhere near September. There has been a talk about whether the smartphone will feature an in-display fingerprint scanner, similar to what we have seen in Vivo X20 Plus UD, or not. 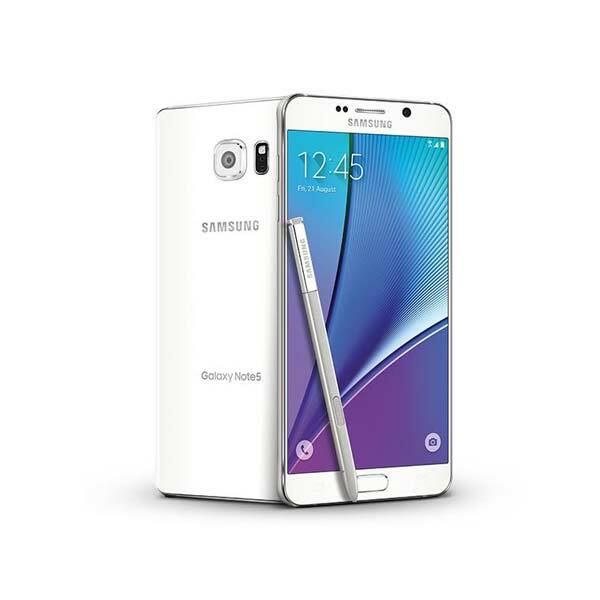 And at this point, nothing can be said with certainty about the next flagship of Note series. 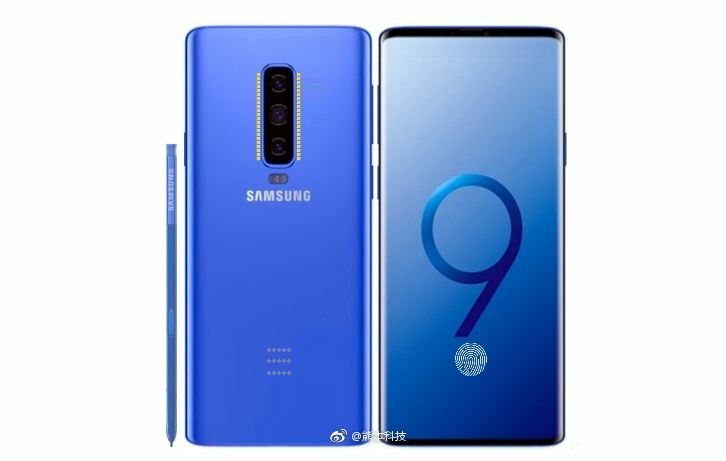 New renders of Galaxy Note 9 have surfaced on Chinese social networking site Weibo, and from the first look at them, I can tell you that this fanboy of Samsung has thought beyond imagination. The fan-made smartphone adopts a slightly less rectangular design than last year’s Galaxy Note 8 while reducing the bezels on the front to a minimum. But most notably, what drives our attention to this render is a triple camera setup on the back, similar to what Huawei is set to introduce in Huawei P20 Pro on March 27 in Paris. The rear camera design incorporates tiny LED lights arranged on both sides of the sensors while the LED flash will be located at the bottom of the cameras. In addition, the previous report that denied the existence of an in-display fingerprint scanner has been complete denied in this concept smartphone, as you may look on to the front panel where a fingerprint impression lies. The render reveals that Note 9 will come with a full-screen infinity display which has been a regular upgrade since the Galaxy S8. It also suggests that the Galaxy Note 9 will come with a higher screen-to-body ratio than its predecessor and even the Galaxy S9. Alongside revealing both front and back designs of the smartphone the render also shows stylus pen, that carries the legacy of the Note series. The render also shows that the Galaxy Note 9 will launch with wireless charging and a Bixby button.